Our Lodi Zin explodes with blueberries, black plums, vanilla, and cocoa. 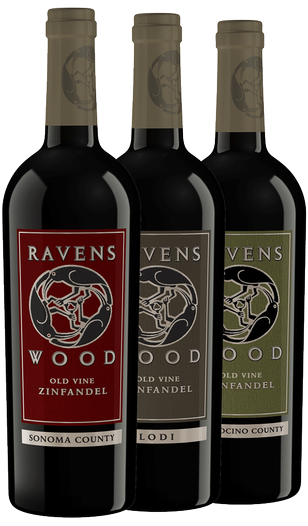 Lush and mouthfilling, with incredibly silky tannins that slide into a long, flavorful finish. Warm and flavorful, enveloping your senses with blueberry, blackberry, natural vanilla, and baking spice flavors. The mouthfeel is elegantly layered and generous.